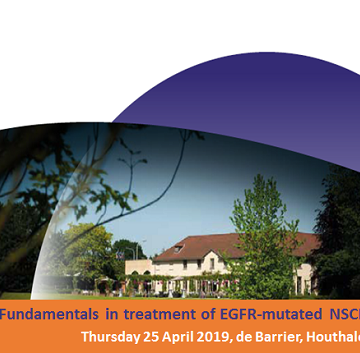 It is our pleasure to invite you for the symposium Fundamentals in treatment of EGFR-mutated NSCLC will take place on Thursday 25 April 2019. Please find below more information about the program and registration. your participation. 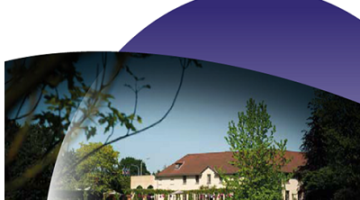 Please inform us in case you have to cancel via: registrations@congresscare.com.